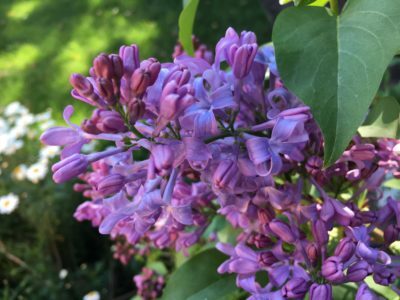 This is my second year growing lilacs, and they are starting to bloom! I feel like a kid on Christmas morning. All I want to do is sit under them and breathe deeply. I go out and visit them multiple times a day. Sometimes I wonder if this is normal. And then I think: Normal is overrated. The bloom season is short, very short. I’m going to savor it. January always feels like a month I’m going to hate. 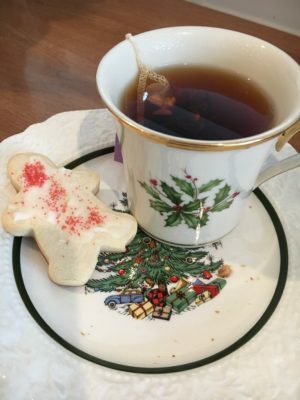 You know; the holiday fun is over, the decorations are put away, the neighborhood is no longer alive with white and colored lights that make even a trip back from the store feel festive. But somehow, I don’t hate January. More and more, I like it. I like the blank-page-ness of the new year. Even if I don’t stick to my resolutions, they refocus me and remind me of my priorities. I like the fact that even in California, it’s still cool enough to enjoy a fire in the fireplace (when it’s not a Spare the Air day, of course) and to wear my fuzzy socks on weekend mornings. Cozy = good. I love how January seems to have more space than December has, space to let new plans be born and take root. In December, every weekend is always full of holiday things; January isn’t. That’s a good thing. And I love how I go out in my garden, the garden I’ve neglected since at least Thanksgiving, and find things. I find green shoots poking through the soil, places where I planted tulips and daffodils months before. 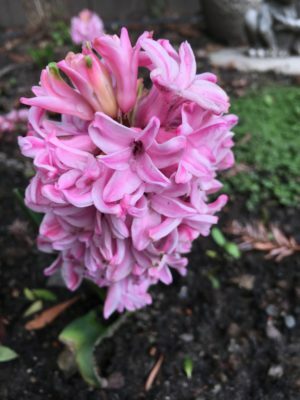 I even find flowers — like these pink hyacinths that are, astonishingly, already blooming. What else will grow in our lives this year? I don’t know. But it’s always exciting to find out. When I was a kid, Christmas morning was the high point of the season. Nothing could top the sheer excitement of a morning spent opening gifts under the tree. 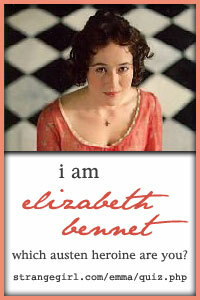 And I distinctly recall that the morning after — the morning of the 26th — always felt like a bit of a letdown. You still had the gifts to play with, of course, but somehow the Best Part of the Season had already come and gone. Now, I wake up on the 26th full of anticipation. Because as an adult, I’ve come to believe that the period between Christmas Day and New Year’s is, in fact, the best part of the season. It’s the best part of the season because the heavy lifting is done. The gifts are purchased, wrapped, opened. The cookies are made. The house is decorated. The Christmas meals have been planned, made, eaten; the dishes are clean and put away. I don’t want to make it sound like that is all work; I enjoy the holiday preparations. Realistically speaking, though, they can be stressful, especially when balancing other things (like a job) at the same time. So when the 26th rolls around, life is more leisurely. The house is festive and pretty and nothing big needs to be done. I have time to sit with a cup of tea and look at the fireplace and enjoy the tree, just letting myself be. That time between Christmas and New Year’s is a chance to dive into one of the new books I got as a gift (because I always get at least one book each year, usually more), and to read it without guilt. 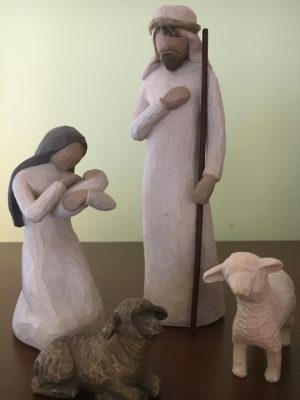 It’s a chance to listen to Christmas carols (like this beautiful one) and to absorb the full meaning and magic of the Incarnation, with a mind that is no longer acting like a lord-a-leaping, bouncing from one task to the next. It’s a blessed time, a magical time. And it’s now. Like the majority of American women out there, I’ve got a few body issues. It’s not like I wander around in a state of constant physical self-loathing, and there are plenty of things I really like about the way I look, but there are also a few key things I’m not wild about, particularly as middle age sets in. I’m not going to name them here because I don’t want to dignify them that way; see, on a rational level I KNOW this is all very dumb, and most of the time I can just laugh at my insecurities and move on. Then, other times, I can’t. 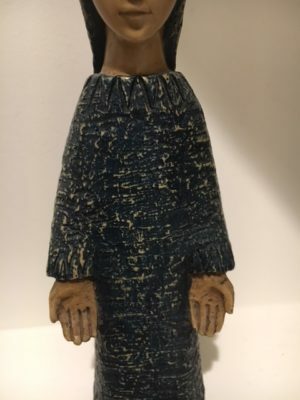 The sad thing is that this is not unique to me. Take a look at this article and you’ll see that women all over the world struggle to feel good about their bodies (though not as many in South Africa as in the other nations in the study. What’s their secret?). Anyhow, I say all of this because as I sat at the vigil Mass last night for the Feast of the Assumption — the day when we celebrate how Mary was assumed into heaven — it occurred to me that there was something about this feast day that I had never noticed before. I realized that it was a feast day where we celebrate a woman’s body. And I like that. Even more: I need that. I need the reminder that a woman’s body is worthy of respect and honor. I need a chance to think about how my own body, this house for my soul, is something that does great things. It walks and talks and touches and sees and smells and tastes and hears, processes that are amazing marvels when you really stop to think about them. I need to honor the fact that this body has known pleasure and has known pain. It has needed surgery and medication and yet it keeps on ticking. It engages with creation every day in ways I usually take for granted, even though I shouldn’t. I want to honor the fact that this body has held four little lives inside it. I mourn the two who were lost before they could be born, and yet I am forever grateful for the two who grew to term, two boys who happened to be sitting on either side of me during Mass as these thoughts washed over me. 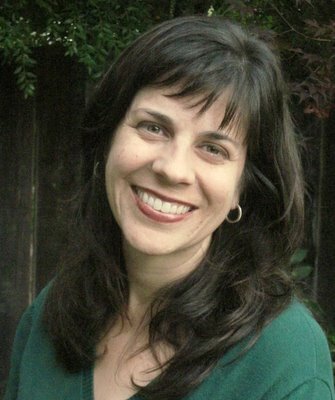 I need to think about how my body holds a record of my forty-four years on this earth. It’s there in the wrinkles, the gray hair, the random scars. They all tell a story; my story. I wouldn’t change that story for anything. Honestly, I wasn’t expecting to think all of this during Mass. I had gone because it was a Holy Day of Obligation, and I’m that kind of girl. I didn’t expect to be sitting in the pew suddenly overwhelmed with gratitude that my faith has a day where we honor the body of a woman who was well past middle age. But it does. I love that it does. And maybe this day is an invitation to me — and to you too, sister — to do the same. Hungry for some Blessed Conversation? Posted on August 1, 2017 | Comments Off on Hungry for some Blessed Conversation? One of the best things to happen to my spiritual life in the last two years has been getting involved with Blessed Is She. 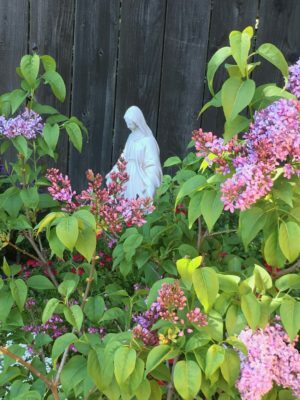 If you aren’t familiar with it, it’s a website — that’s a totally inadequate term; it’s really more of a gathering space and sisterhood — for Catholic women to grow in faith. It features daily reflections on the Mass readings, online workshops, and materials for small group studies, among all sorts of other wonderful things. And it’s just launching a brand-new study guide called Blessed Conversations. 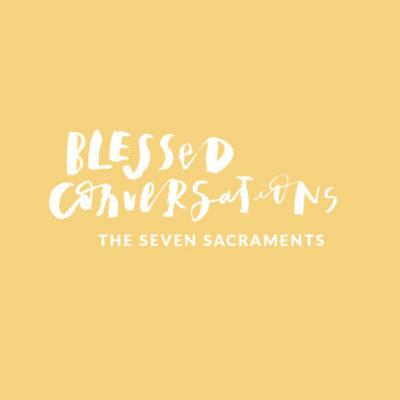 Blessed Conversations is a seven-part series for use in small groups — anywhere from two women on up — to reflect on key aspects of the Catechism. You can do the whole seven parts or any one of them. My contribution to the project was writing the guide on the sacraments. It — like each of the guides — features excerpts from the Catechism, related Scripture verses, a personal reflection on the sacrament, and questions for group discussion. It’s also gorgeously designed (by the enormously gifted Erica Tighe) and is available for purchase as a download on the BIS site. If this study guide (or any of the things BIS offers) tugs on your soul, check out the website. 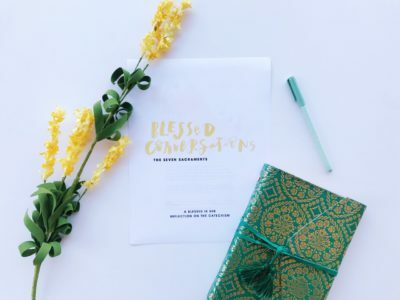 If you’ve ever thought of getting a few ladies together and sharing your spiritual journeys, the Blessed Conversations just might be the place to begin. Comments Off on Hungry for some Blessed Conversation?